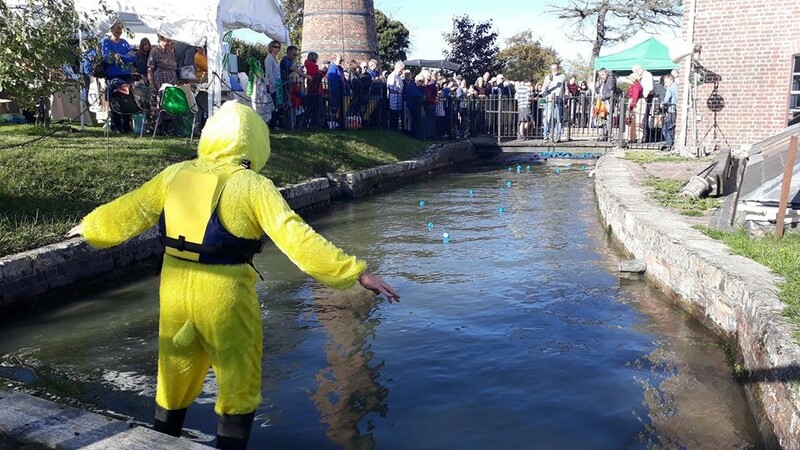 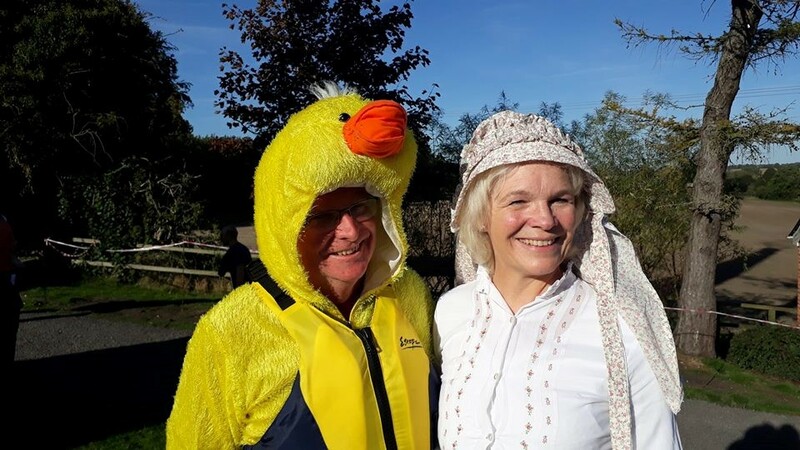 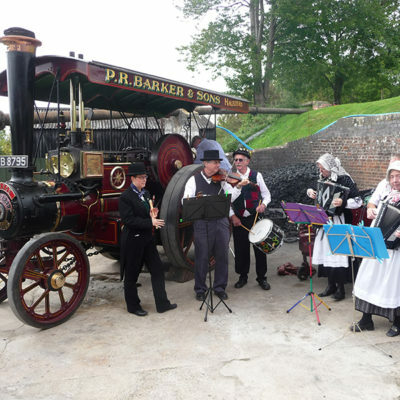 Come over to Crofton for our first steaming of the season and plenty of traditional Easter fun for all the family! 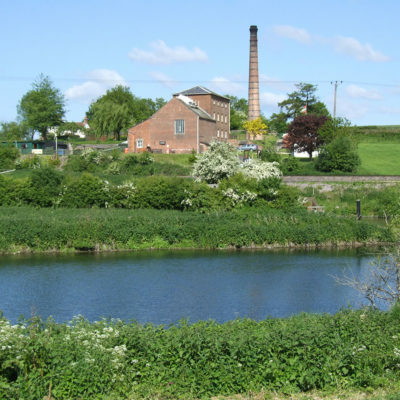 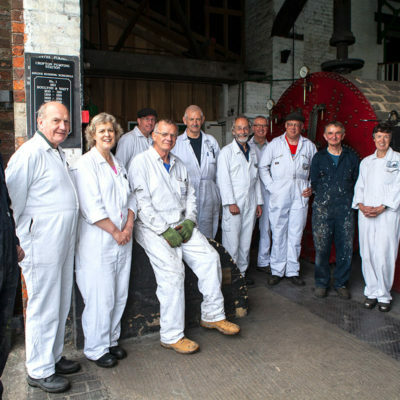 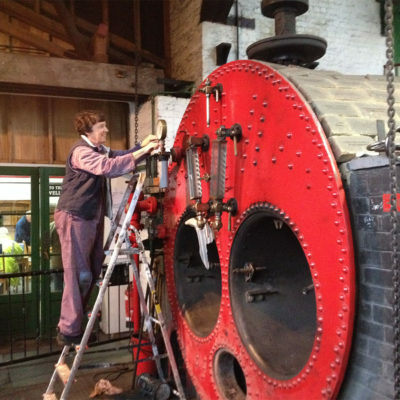 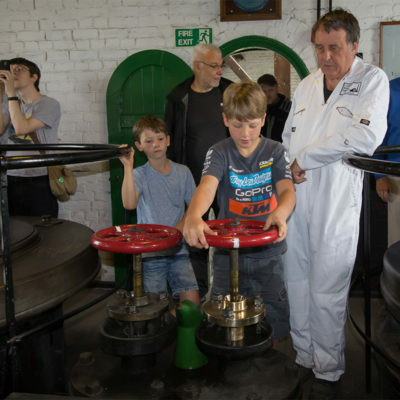 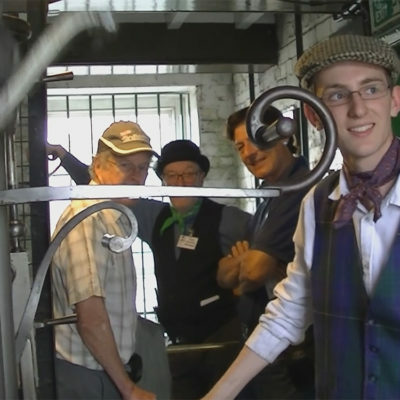 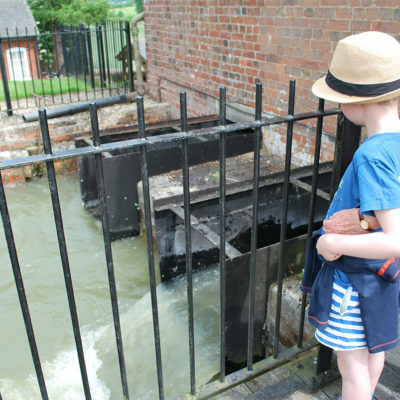 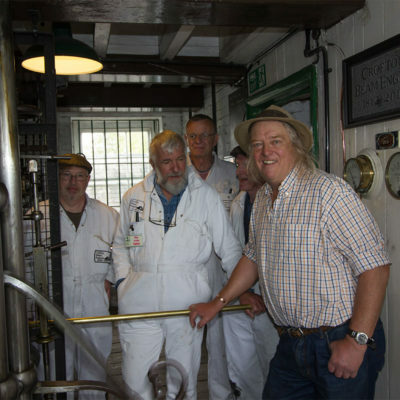 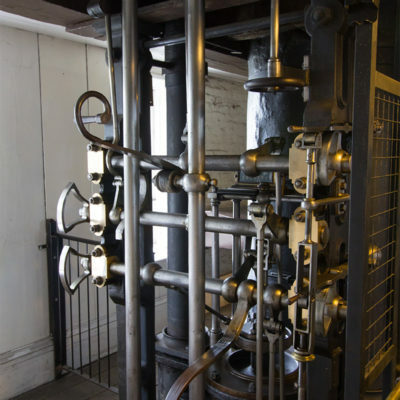 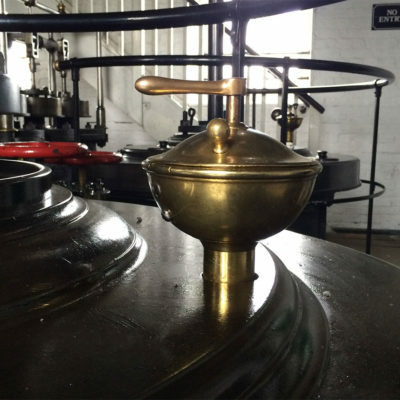 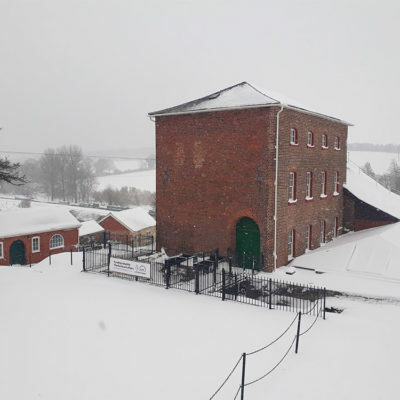 As well as our historic beam engines in steam we have some great activities for the whole family! 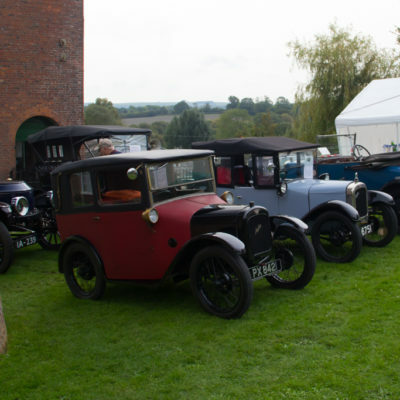 And there’s FREE ENTRY to the grounds and activities!